Ling is afraid that her children’s relationship is doomed to “older sibling–younger sibling rivalry or worse, difference.” What kind of siblings are Emily and Michael? Is Emily a good older sister to her brother? How has their relationship changed over the years? Describe Emily and Julian’s marriage. Do they have more issues other than the fact that Julian wants children and Emily doesn’t? In explaining their martial problems, Emily says, “We’ve never had to struggle for anything together, against anything, except our parents’ expectations . . . and that’s not enough to keep two people together.” What part does this play in the dissolution of their marriage? Michael is constantly testing his relationship with David, from going on a trip without telling him to almost cheating on him. Why does Michael feel the need to push these boundaries? Will Michael and David’s relationship last? How does Gao Hu remind Emily of her own father? Why did she become an immigration lawyer, and how much of it has to do with her parents? Are these good reasons to pursue a career? In considering her husband, Ling reflects that she knows “how delicate his stomach was; how loud his snores at night; how his discarded socks looked like cow dung. . . . If knowing the most intimate details of someone’s life wasn’t really knowing that person, then what was?” Does knowing these kinds of things about someone means that you truly know them? How is this different from understanding someone, particularly a spouse? While visiting Liao’s home, Michael thinks that maybe Liao, rather than his own father, is the lucky one. Even though he spent fifteen years in a labor camp and Han immigrated to America, what does Liao have in his life that Han did not? What do people lose through the immigration process? 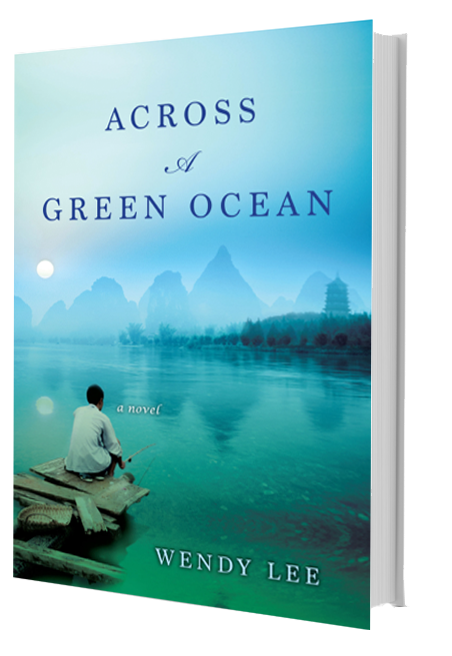 How does Liao’s story help Michael forgive his father? Do you believe the saying that “holding on to your anger is like holding onto a piece of live coal that you intend to throw at someone else[;] in the end, you are the one who is burned”? Is there an instance in your life when you found it difficult to forgive someone? David tells Emily that “what you’re so sure of when you’re eighteen can change. Or when you’re twenty-eight or thirty-eight.” Do you agree? What personal beliefs change over time and what don’t? Was there something you believed in when you were young that changed over time? In a sense, Han Tang will always remain an enigmatic person to his wife and children. What kind of closure do they find on their own? How does this help them continue with their lives? A reason many people immigrate to another country is to make a better life for their children. To many immigrants, this “better life” means traditional spouses, children, and job security—none of which Emily or Michael have by the end of the novel. Is this a betrayal of their parents’ sacrifices? What do the children of immigrants owe their parents?